A room in a roof is the space of your house where your attic should be that has been insulated and made suitable for use as a room, usually a bedroom. We provide roof insulation for your property, which is designed to ensure it meets the Minimum Energy Efficiency Standards set by the Government. A large percentage of heat escapes through the attic of your house, however by insulating the walls, you can reduce heat loss through the roof, which improves your energy efficiency and therefore reduces your bills. You are entitled to a Government grant as part of their Energy Company Obligation scheme, meaning that you can reduce both your electricity costs and carbon footprint. We install a room in roof to your loft by fitting insulation boards between the rafters, that can be covered by plasterboard and insulation if necessary. 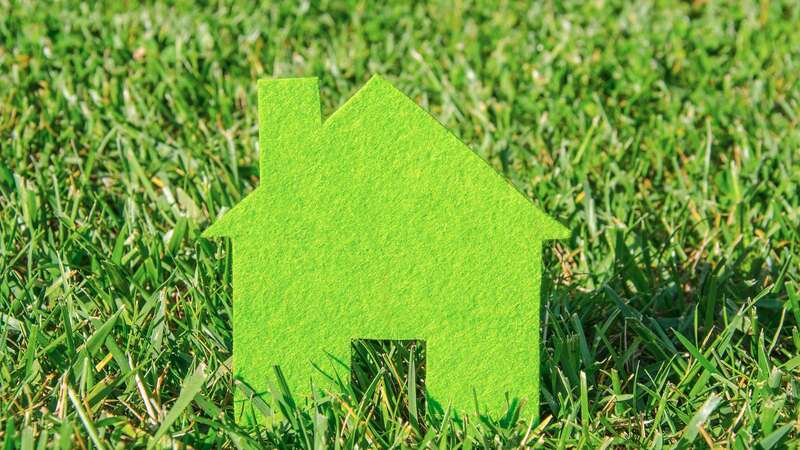 The Energy Company Obligation (ECO) is a government supported energy efficiency scheme that allows homeowners and tenants to reduce bills and utilise attic space for no additional cost. We are Green Deal Approved Installers so specialise in the installation of energy efficient improvements for your home. As well as reducing sound pollution, attic insulation can also keep your home warmer in the winter and cooler in the summer. You can utilise the attic space for storage or adding an extra bedroom for your home. The Government Grant Scheme means that insulating your attic could cost you nothing, and save you money in the long run. There are three types of insulation schemes- you can get a loft room insulation grant, dormer room insulation grant or attic room insulation grant. 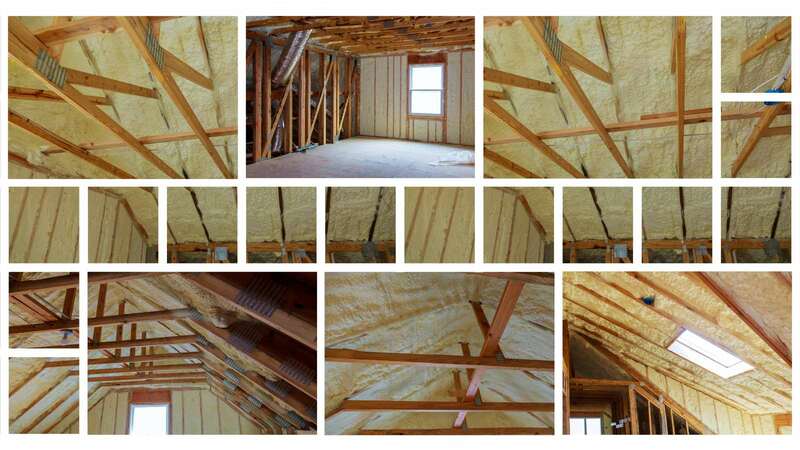 By adding insulation to your loft, this will ensure your house meets the minimum energy efficiency values. To find out more about the Room in a Roof Scheme, get in touch with WSM Insulation Ltd today on 07447920382.